Over half of the aquatic food consumed on the planet is now derived from aquaculture. It has been the fastest growing animal protein sector for the past 30 years, now surpassing beef in volume terms. This valuable contribution to human health and welfare however also comes with related environmental and social impacts, so the challenge is to both develop new technologies to solve resource constraints whilst also innovating wider approaches that balance and optimise production within a wider context of value chain and ecosystem analysis. 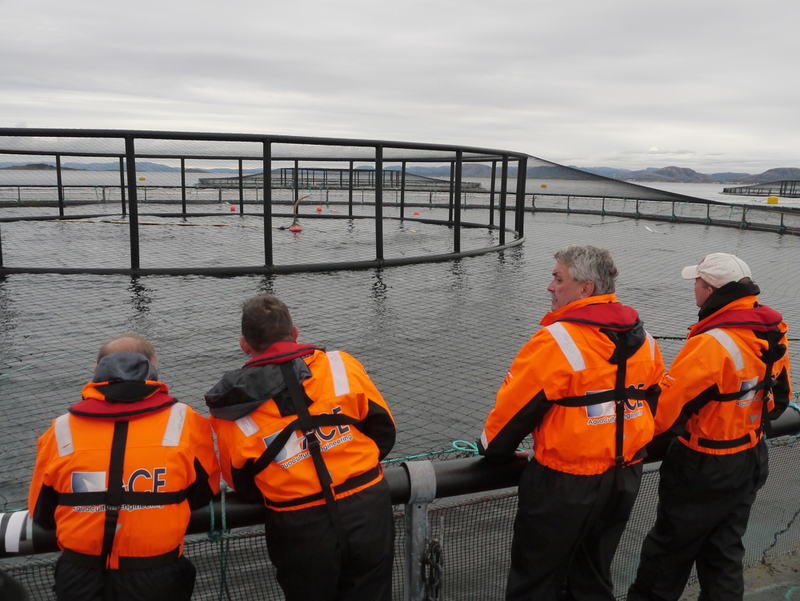 The Sustainable Aquaculture Research Group is part of the Institute of Aquaculture at the University of Stirling, Scotland, UK. This has complementary research groups focusing on aquatic animal health, aquatic animal nutrition, reproduction and genetics, marine biotechnology and food security.